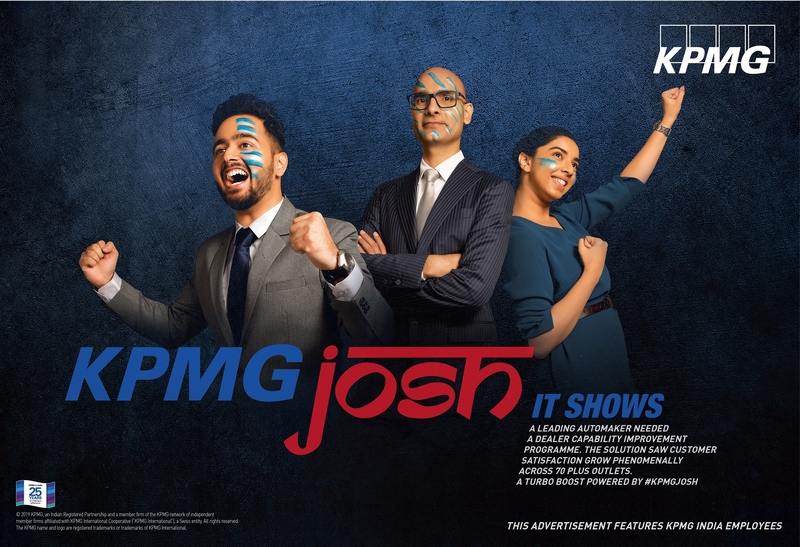 #KPMGjOSH is more than just a hashtag – It is a declaration of what we are capable of, driven by the inner fire to win, to make a difference. 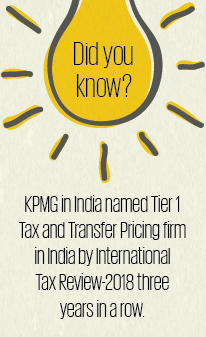 At KPMG in India, we believe in the power of the extraordinary. So, we asked ourselves, “What do we represent? What really elevates us above the rest?” and all we could hear and see were stories in action of relentless passion, enthusiasm and energy of our people, in spite of their day-to-day hardships. 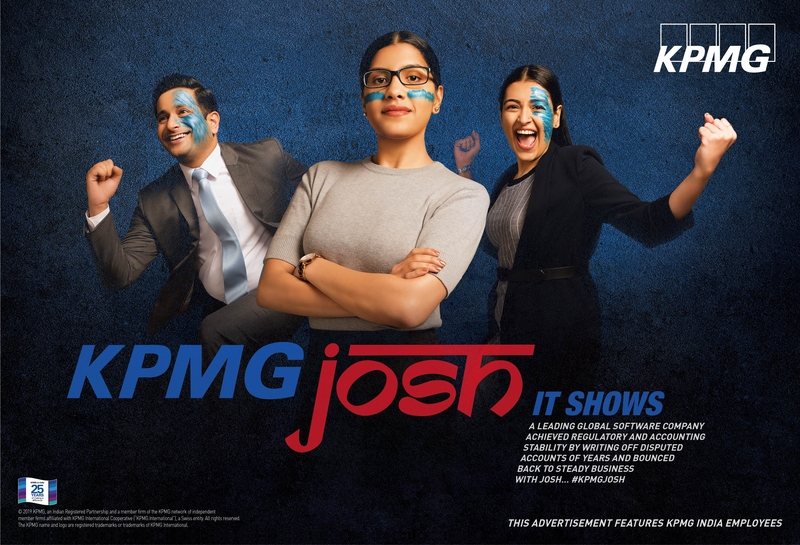 Whether it is transformational engagements, excellent client deliveries or bringing happiness to our people, we stand out every day because of #KPMGjOSH and that is what best defines us! 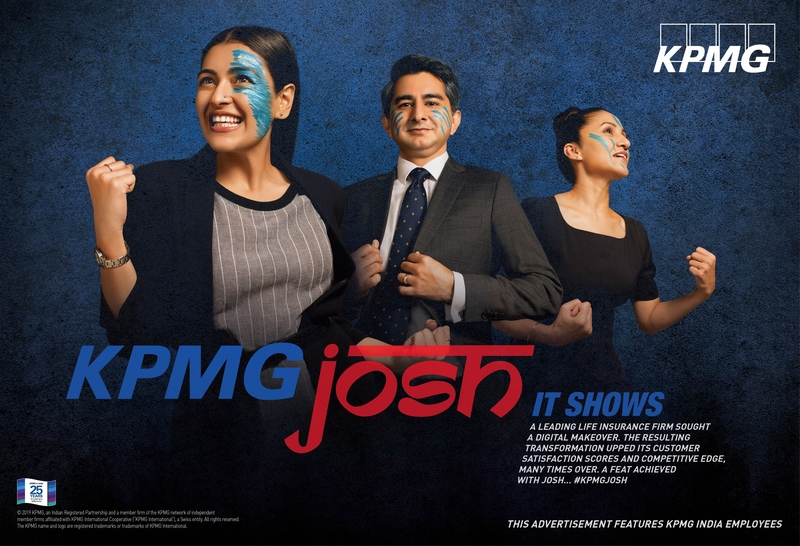 #KPMGjOSH is more than just a hashtag – It is a declaration of what we are capable of, driven by the inner fire to win, to make a difference. It is a statement that establishes the firm as the #ClearChoice for businesses and professionals who want to succeed. It is an affirmation to be allies in growth for our clients, communities and our people by rigorously harnessing our inherent values, energised by trust, teamwork and togetherness. 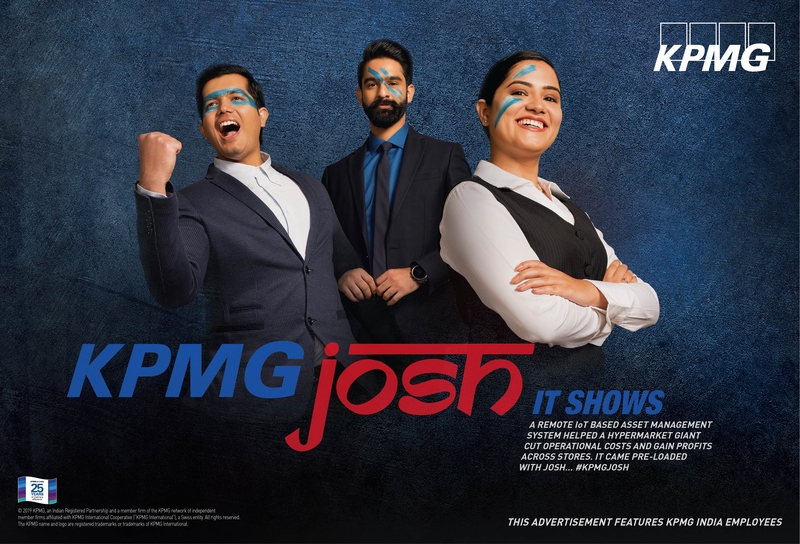 #KPMGjOSH rose from our tireless belief that Drive trumps Expertise when it comes to distinguishing ourselves from the rest. Our love for challenges not only keeps us brimming with #Josh but also helps us recalibrate, rebuild and grow through perpetual self-awareness and collaboration. As a firm, we look at the future with great intrigue, excitement and confidence. 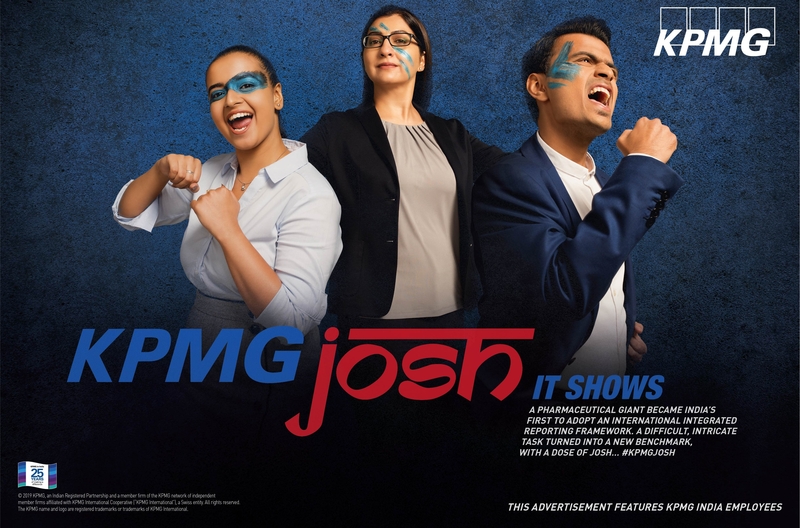 Here, at KPMG in India, we transform uncertainties into opportunities, and bring the magic of #Josh to life, every day! 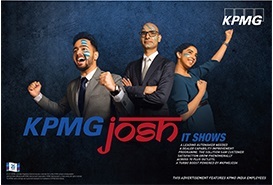 With #KPMGjOSH and our Values at the centre of everything we do, we are committed to being the trailblazers of tomorrow, proud architects of the future and a force to reckon with. The struggle of balancing career and passion is not easy. With my grandfather and father having served in defence, I have always been passionate about shooting. I faced several roadblocks in my passion for shooting but I managed to sail through each of them and came out a winner. I never let the #josh in me die down. Since most of us spend a great deal of our lives at work, it inevitably plays a key role in shaping our levels of happiness. Currently ranked #12 on the national circuit of shooters, balancing a national level career and senior role at work was not easy. I used to train over weekends and spend my evenings with family. As they say, “When the going gets tough, the tough get going”. 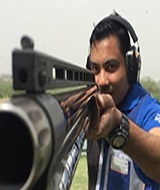 With support from my family and my work-place, I won a gold medal in the 34th Delhi state shooting championship. I was also awarded a bronze at the 14th South East Asia shooting championship. When someone asks me, How is the jOSH? I always say, it is high!